There may not be as many Free State casinos as the other provinces do but there are some great casinos in the province. They are usually run by established casino chains like Tsogo Sun and Sun International. These Free State casinos provide for everyone, no matter their taste, whether its gambling or other recreational activities. Hospitality in the province is great as the residents of the province are very welcoming to visitors. Here are the top three casinos in the Free State province. 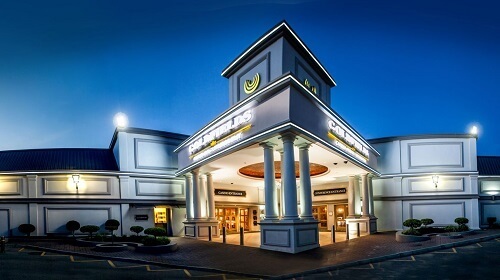 The Windmill Casino in Bloemfontein is one of the best Free State casinos in the province. A part of the Sun International brand, it offers excellent accommodation and entertainment. Windmill Casino has about 403 slot machines and 19 tables. It also has a spa and creche for those travelling with their family. 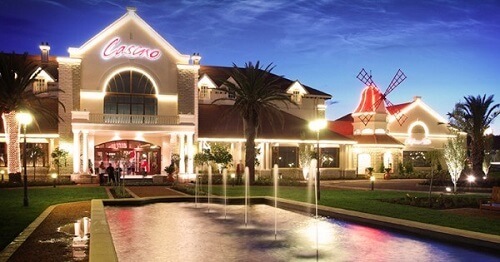 Goldfields Casino in Welkom is one Tsogo Sun’s biggest casinos. There are nearly 250 video gaming machines jostling for space on the casino floor. There are over 90 machines for low stake gamblers – bets on these games usually start at 5 cents. The Prive casino has 30 slots and the main floor has 113 games equalling a total of 9 table games available including European Roulette and Blackjack. The hotel rooms are worth every Rand for those who want to spend the night. Frontier Inn is the prettiest looking casino in the province with its classic stately design and modern interior. Part of the Peermont Resort company, it is located in Bethlehem. The casino has 120 slot machines which are friendly on the pocket. The bets offered range from 1 cents to R25. There is also plenty of blackjack tables to bet on. The casinos in the province are evenly distributed so that you won’t travel a long distance without finding a casino.